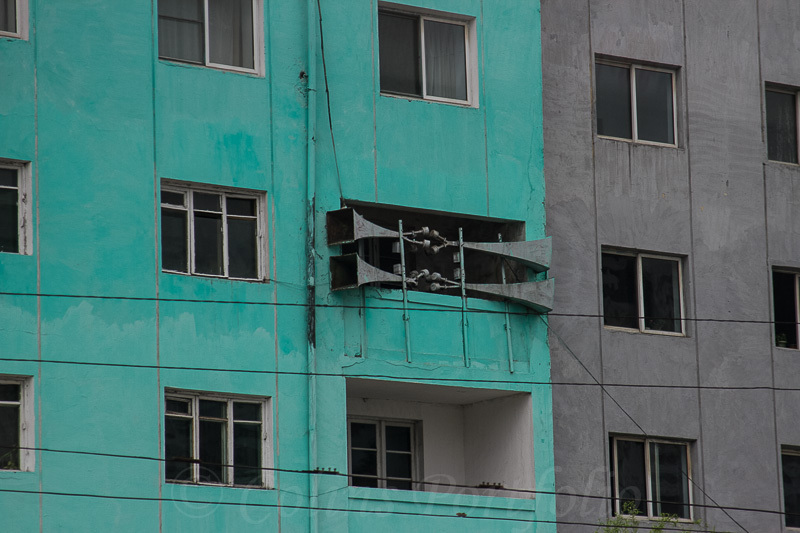 Colins Photography: Loudspeakers on city apartment walls. Loudspeakers on city apartment walls. These announce the start of each day with stirring music/song at 05:00 & 06:00 - no chance of a lie-in then!